We care about our residents! That is why we offer all of the basics and a whole lot more at a reasonable price. 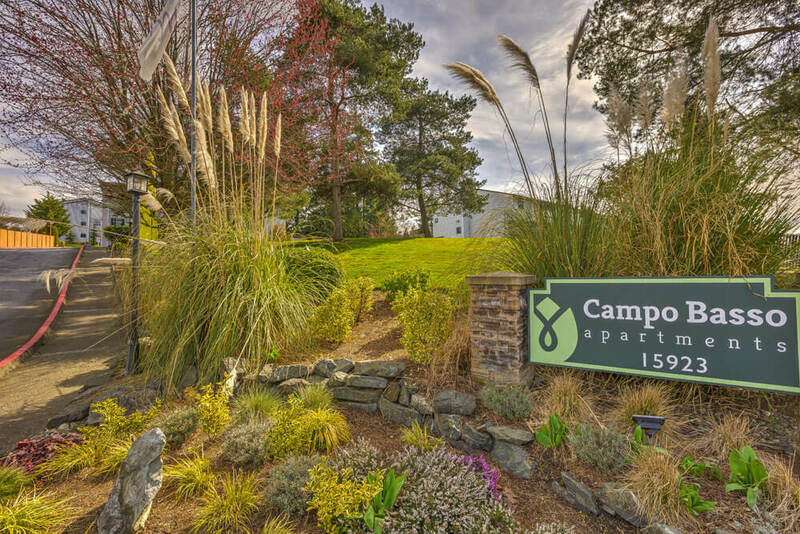 At Campo Basso, you will find more apartment for your money: good neighbors, great location and an attentive management staff. 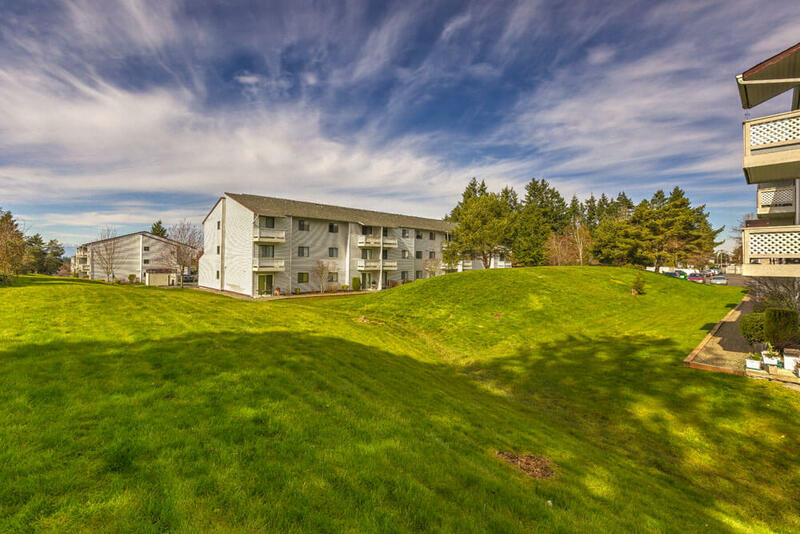 Our spacious, quiet community is spread out over 9 acres of rolling lawns with everything you need to accommodate your lifestyle. Less than 10 minutes to either I-5 or I-405, Seattle, Everett and Bellevue are all easily accessible. 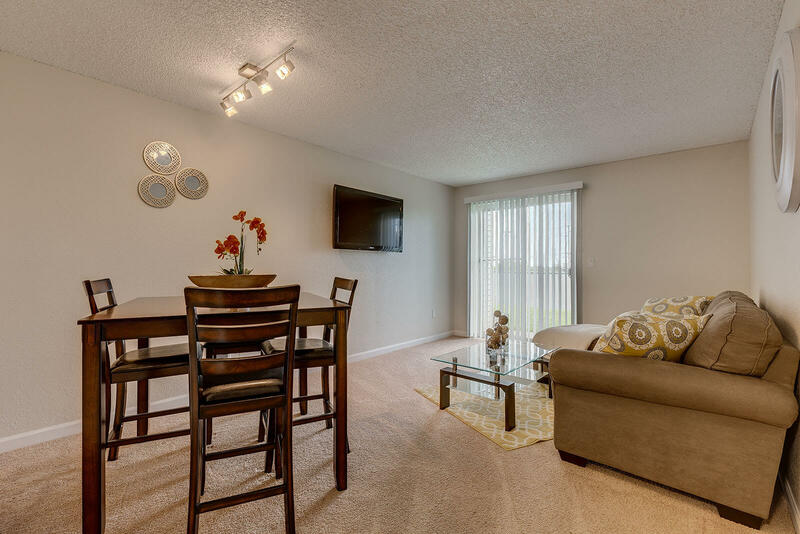 The apartment home you have been waiting for is waiting here for you. Nothing's better than living in the middle of everything! We want to provide the easiest access for you to make your home comfortable. Send your request online and we will be there before you know it! 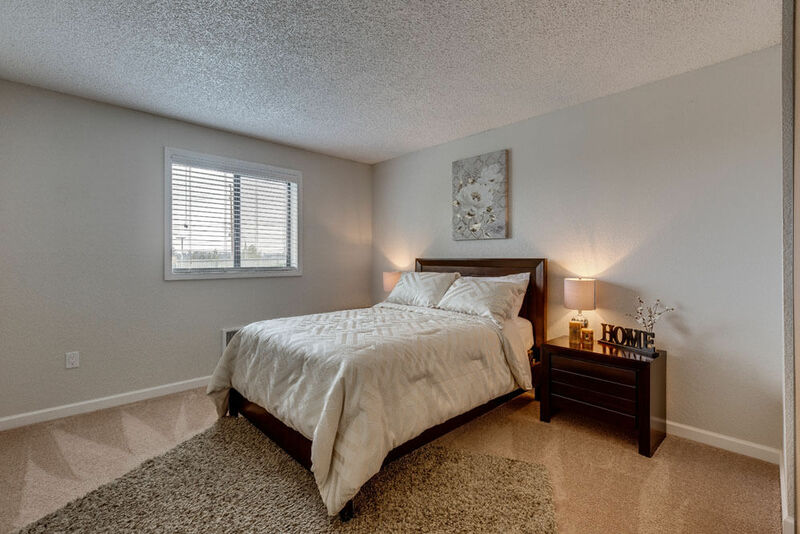 We have a plethora of layouts that will accommodate your every need. Let us give you a tour and you can choose the home of your dreams. Satisfactory rates for priceless results. Paying bills is no fun. We’re up to speed and provide the quickest option for you to tackle monthly rent payment before you even know it’s the first of the month. We anticipate welcoming new residents and their furry friends into our community. These floor plans accommodate to your lifestyle. Explore our studios, one and two bedroom apartments. Whatever stage of life you’re in, we have a plan for you. No more going back and forth to your storage unit. Featuring extra closets and storage space. Enjoy the safety of the Controlled Access Entry system. Friendly staff, happy to greet you and accommodate your needs. Featuring floor plans from studios to 2 bedrooms. Look No Further. Lease Today! © 2019 Epic Asset | We accept comprehensive reusable tenant screening reports as defined in RCW 59.18.030.